Laika has truly impressed with their latest film. 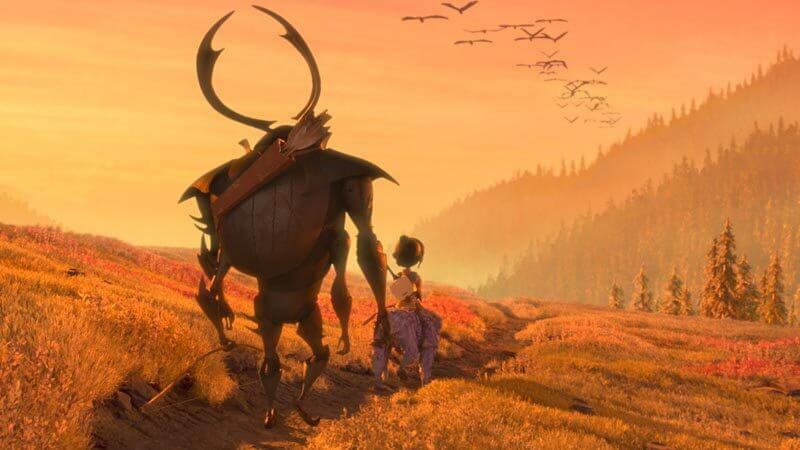 Kubo and the Two Strings is brilliant in its storytelling capacity, with a beautiful, stand-out style. The adventure of Kubo takes surprising twists and turns, lending itself to a heartfelt message of love, family and redemption. Every aspect of the film is meticulously handcrafted. Kubo and the Two Strings has quickly become my favorite movie of this summer, and honestly one of the best I’ve ever seen. The film follows Kubo (Art Parkinson), a young boy who lives a fairly quiet life with his mother. Kubo spends his time caring for his mother and telling fantastic stories at a small local village. When he accidentally stays out too late one night, he sets events in motion that will change his life forever. Kubo discovers his stories are real, and very dangerous. He begins a quest with Monkey (Charlize Theron), Beetle (Matthew McConaughey) and his magical instrument to find a mythical set of armor and uncover the past. The story of Kubo is one of the most enthralling and exciting this summer. Kubo’s tale offers a refreshing pause, especially in an industry that seems to currently focus on superheroes and constant action sequences (Suicide Squad is a great recent example). Sure, this movie has its share of action and adventure. But Kubo offers a different sort of story overall. Perhaps it is because our young hero is a storyteller himself at heart. He is able to take viewers along on an epic quest without making it feel typical or predictable. 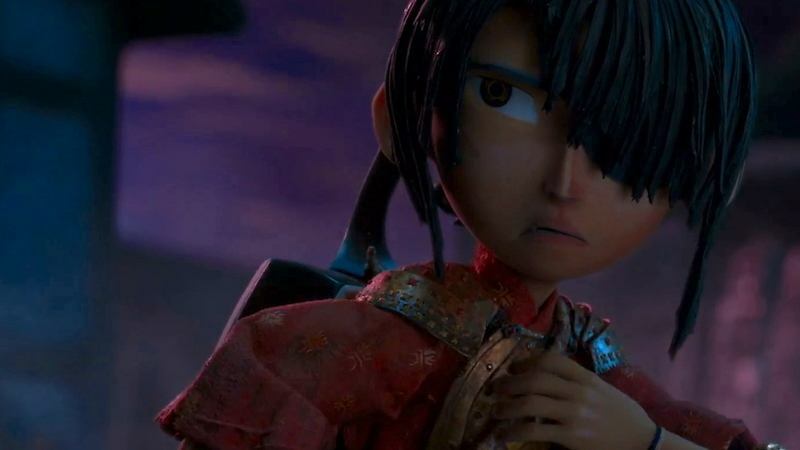 Of course Kubo and the Two Strings had a few moments where I was able to figure out what might happen. However, the movie is overall one of the more original films I have seen. Writers Shannon Tindle and Marc Haimes followed a few common tropes in the story’s construction, but also blended these well into more original aspects of the story. Possibly one of the best parts of Kubo and the Two Strings is in how the conflict is treated. The characters all have amazing gifts, among both heroes and villains alike. Kubo’s ability to solve problems using only an instrument and some folded paper is truly astounding. And there certainly are epic fight scenes. Yet what impressed me the most were the moments when Kubo and his companions weren’t fighting. This film is not about the epic fight scenes, not even really about the conquering hero saving the day. Kubo is kind and cares about the people in his life. I will try not to give too much away, but suffice it to say that this movie’s choice to focus on Kubo’s main characteristics in the end is perfect. The interactions between each of the characters are really what drives this movie home, and make it a really powerful film. Unique interactions between the characters are part of what make this story great. The style of animation used in this film is also amazing. Stop-motion can turn out poorly if not done right, although Laika certainly have a reputation for producing quality animation. While I will admit I have not watched many of their other works, I have heard amazing things about the studio. And Coraline is definitely on my list to watch someday. But in my opinion, Kubo and the Two Strings is the perfect example of a stop-motion picture at its highest quality. The film is fluid and vibrant. Even the smallest details are meticulously looked at. A great example is in the way characters’ hair moves, or even in how the strings on Kubo’s instrument vibrate while being played. These tiny details make the movie seem more realistic. There are moments where it is easy to forget altogether that you are watching a stop-motion movie. Of course the soundtrack is powerful. I mean, in a film centering on a boy who can play a magical instrument, you would almost expect it to have great music. While it does not always stand out drastically, the music in Kubo and the Two Strings helps describe many of the more emotional scenes. Kubo’s songs on his instrument are some of the best parts of the film. As for acting, Kubo and the Two Strings has a number of great people involved. Art Parkinson voicing Kubo is a brilliant choice. Although Parkinson was a part of Game of Thrones, he never really seemed to stand out at any point. As the voice of Kubo, he does a fantastic job of giving the character personality and emotion. He really is perfect for the role. Charlize Theron is another great addition. Voicing Monkey, Theron offers compassion and some mothering tendencies toward Kubo. However, Monkey also has another level of strength and skill that Theron is able to convey with ease. I will admit, I was rather nervous when I first heard that Matthew McConaughey would be voicing an important character in this movie. 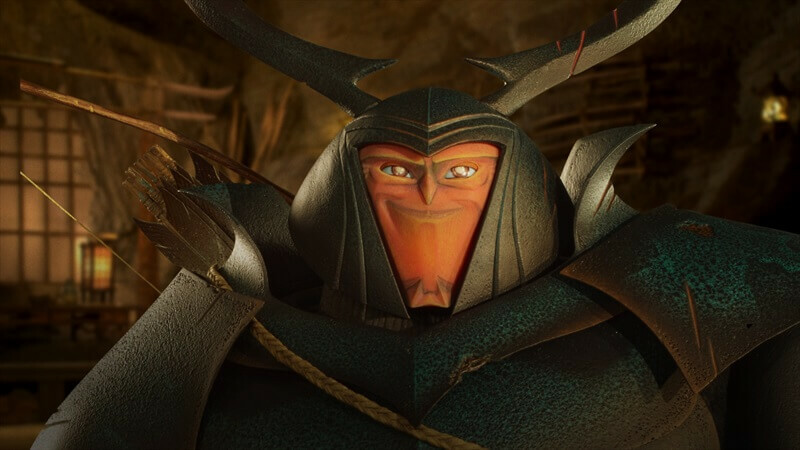 McConaughey is a good actor – he just doesn’t seem like he would be a good fit for Kubo and the Two Strings. However, after seeing the film, I was really impressed with how well McConaughey portrayed Beetle. Beetle is a character with a lot of mystery surrounding him. Yet McConaughey is able to pull that off well while also adding in lighthearted humor and wit. He actually fit this role a lot better than I was expecting him to. Matthew McConaughey is a surprisingly good addition to the cast as the eccentric Beetle. Rooney Mara offers an excellent, creepy addition as The Sisters hunting Kubo down. Ralph Fiennes as The Moon King himself was also great. Fiennes is well-equipped as the main villain in any movie, having played the part of Lord Voldemort in the Harry Potter films. He does an excellent job, even as he spends the first half of the film appearing in name only. George Takei even gives a brief, enjoyable appearance as a local villager. 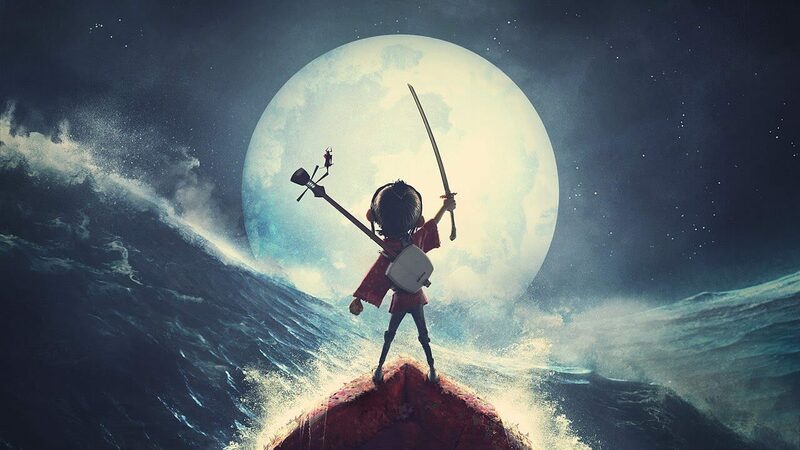 Kubo and the Two Strings offers a unique, fantastic experience. Laika have made a huge effort in carefully crafting this movie, and it shows. There are some more predictable moments, but for every one of these cliches, there are several more surprises in store. Kubo’s story is sure to leave a lasting impression on everyone. A young boy named Kubo must locate a suit of magical armor worn by his late father in order to defeat a vengeful spirit from the past. That there is no way to watch this movie for the first time again! What Was Announced at the Nintendo Indie Showcase?